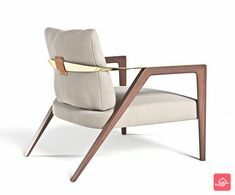 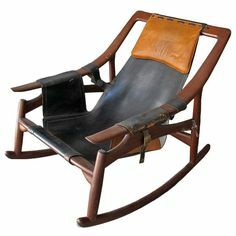 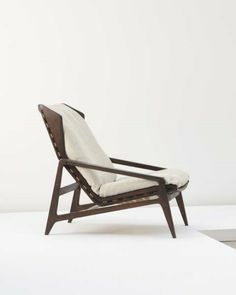 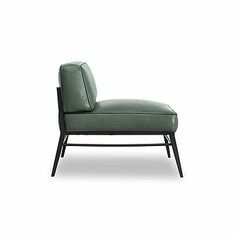 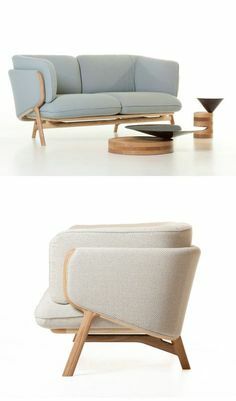 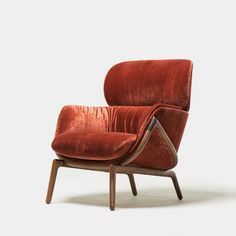 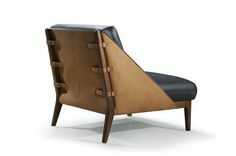 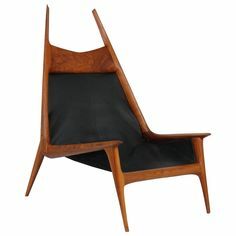 Rocking Armchair by Arne Tidemand Ruud, ca.1959. 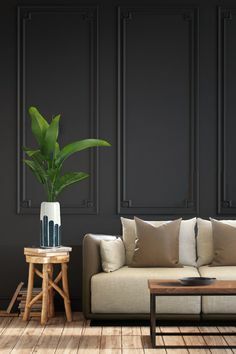 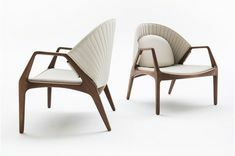 6825 Available in American black walnut, American white oak, or European Ash in a range of finishes, and a range of fabrics. 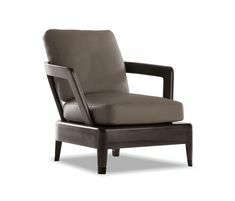 W 32.75" x D 33.5" x H 34.8” Seat Height: 17.5" Made in Portugal.